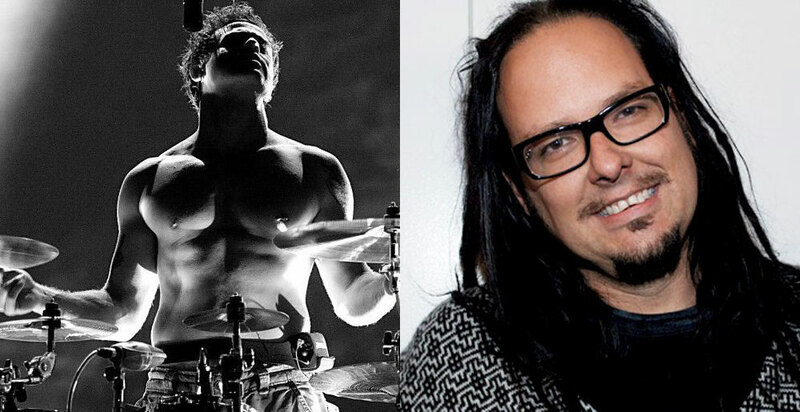 Korn is suing their former drummer David Silveria for allegedly violating terms of a deal they negotiated with him three years ago. Singer Jonathan Davis, guitarist James “Munky” Shaffer, bassist Reginald “Fieldy” Arvizu and guitarist Brian “Head” Welch says they reached an agreement with Silveria back in 2016 after he sued them over royalties. Silveria (left the band in 2006) sued Korn in February 2015, saying that when he left the band it was a ‘hiatus’ and that when he tried to come back in 2013 he was denied. Silveria said he still had ownership interest in Korn and asked a judge to make the band reveal revenue since his departure so he could collect his share. Korn countersued and the two sides eventually reached an agreement that had Silveria giving up his rights to Korn royalties in exchange for a lump sum. But Korn now says that Silveria contacted SoundExchange (they administer royalties from non-interactive streaming recordings) in July 2018 and said he was entitled to his share. The band says they told Silveria he was in the wrong and to withdraw his claim to SoundExchange. Silveria hasn’t done that and SoundExchange has placed a hold on all payouts related to Korn. So far, $290,000 in payments has been held back. Korn is suing Silveria for breach of contract and is seeking a ruling to bar Silveria from collecting royalties. Website news is powered by http://www.canuckauctions.com memorabilia & collectibles!